• You can only use the Ethernet port on your modem. If you were using the USB connection before using the router, then you must turn off your modem, disconnect the USB cable and connect an Ethernet cable to the Internet port on the router, then turn the modem back on. In some cases, you may need to call your ISP to change connection types (USB to Ethernet). • When running the Setup Wizard from the D-Link CD, make sure the computer you are running the CD from is connected to the Internet and online or the wizard will not work. If you have disconnected any hardware, re-connect your computer back to the modem and make sure you are online. For the Wizard to work, the computer must be connected to the Internet and be online. If you have disconnected any hardware, please re-connect your computer back into the modem and make sure you are online. Insert the CD into your drive on a computer that is online and click Install Router to start the Quick Router Setup Wizard. Follow the on-screen instructions to install and configure your router. If you are using Mac or Linux, or are unable to use the wizard, use the manual setup outlined below and refer to the user manual on the CD for more information. 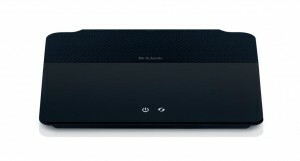 Position your router close to your modem and the computer that is already online. 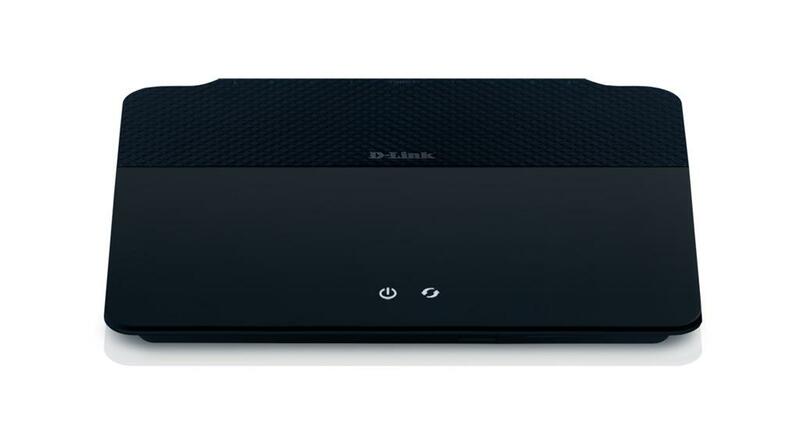 Place this router in an open area of your intended work area for better wireless coverage. Unplug the Ethernet cable from your modem that is connected to your computer.Plug it into the blue port labeled 1 on the back of your router. The router is now connected to your computer. Plug one end of the included Ethernet cable that came with your router into the port labeled INTERNET on the back of the router. Plug the other end of this cable into the Ethernet port on your modem. Connect the supplied power adapter into the power port on the back of the router and then plug into a power outlet or surge protector. Verify the power light is lit. Open a web browser, enter http://192.168.0.1 (or http://dlinkrouter) and then press Enter. When the login window appears, set the user name to Admin and leave the password box blank. Click Log In to continue the setup. Please refer to the user manual for more detailed installation information and advanced features. 1. Plug in USB Flash Drive in USB port on the back of the router. 2. Press and hold the WPS button (located on the front of the router) for 5 seconds.The power LED will blink. 3. Wait 10 seconds and unplug the USB Flash Drive from the router. 4. Plug the USB Flash Drive in a Windows-based computer. 5. The window below will automatically appear. Double-click Connect to a wireless network. Click Yes to add your computer to your wireless network. 6. Open the folder contents of your USB thumb drive and double-click WiPnP.exe. 7. Click Yes to the pop-up window to continue. Click OK and then click Finish.Repeat steps 4-7 on any other Windows computer that you want to wirelessly connect to your router.Please refer to the user manual for more information and alternate setup procedures.